Freshdesk is definitely one the best helpdesk programs available on the market right now. With its user-friendly features, affordable pricing options, flexibility, integration, and game-changing functionalities, businesses of any size would find the solution offered by Freshdesk a formidable arsenal in their operations. 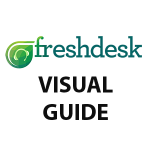 In this article, well have a detailed look at the app’s features and accompany their description with a visual guide using Freshdesk screenshots to show you how the app looks like and give you a feel of what’s it’s like using it.  There is no doubt that Freshdesk provides a very high level of quality services. After a detailed analysis of its features, pricing plans, and customer support our B2B review team place Freshdesk in the top spot of our list of leading help desk software for 2019. Freshdesk offers a great free trial plan that allows you to check out the features and benefits of their tool. If you want to test Freshdesk on your own you can easily get Freshdesk free trial here. Read on for a review of the app’s features illustrated by suitable Freshdesk screenshots. Freshdesk provides a way for companies to organize, prioritize and sort client requests without the need to expand their work force. Customer experiences can be suited to match every client, with the use of the tool’s smart ticketing system and the capacity to set custom business rules. Freshdesk also allows your clients to have the capacity to help themselves by immediately creating a knowledgebase about your company’s products based on ticket resolutions, archived emails, and conversations. What’s more, the knowledgebase Freshdesk creates can be designed to indicate your company’s branding. What is more, Freshdesk offers a good number of customization tools. When you sign into Freshdesk, your company will be provided with a unique URL to reflect the company name. Or if you want, you can set up the tool to point to a preferred domain. Freshdesk also includes a customizable dashboard that can give users a quick summary of all the tickets as well as recent activities. It offers multilingual customer support in 18 languages, including major languages such as French, Italian, Spanish, Portuguese, German, and Polish. In addition, multi-time zones are supported. Freshdesk provides you with an automated ticketing system that can read and categorize through all incoming tickets, delegating them to the right agent. The app also has a common policy called service level agreement (SLA), with pre-defined parameters for your business service workflows. 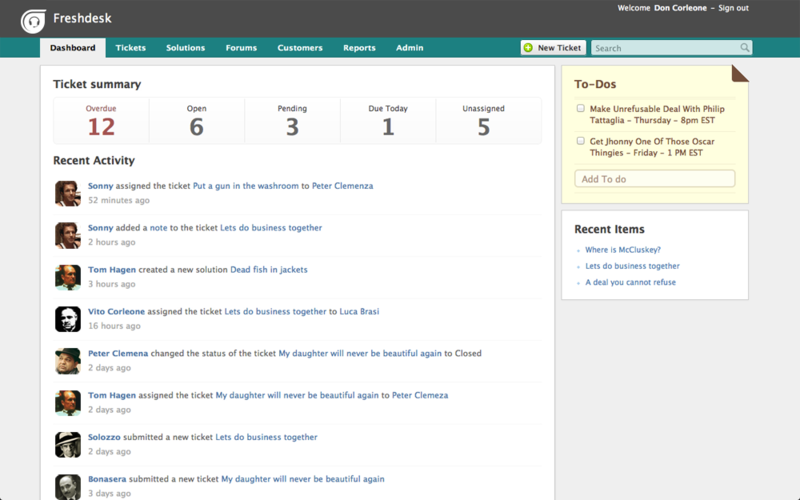 Through the Ticket tab, your company can set various ticketing rules and workflows to better handle your ticket system. Freshdesk allows you the choice to use your branded email address when you are sending out request responses, instead of the one that Freshdesk immediately assigns you with when you first sign in. This would help ensure that all your helpdesk emails answering queries will not be not treated as spam. Freshdesk’s Self Service Portal helps your clients as well as helpdesk agents with an integrated place to find all the relevant information they need in order to get answers to some of the most frequently asked questions using a knowledgebase that can dispense technical and training advice. Freshdesk’s Self-Service Portal serves as a repository that holds all your crucial company documents, such as company handbooks, fact sheets, and brochures, aside from self-help tips and articles. Your company can create a knowledge-base for public consumption or private use of staff, or both. With the help of forums, Freshdesk can allow further conversation and feedback between clients and your helpdesk agents. The Forum section gives clients and agents several tools to keep these communication lines open. Tools that are included within this forum section include Report a Problem, Announcements, Feature Requests, and Tips and Tricks. Freshdesk allows users to easily automate tasks and efficiently use ticket resolution time through integration with different platforms. This multi-channel support includes email integration, a top feature of Freshdesk that allows agents to directly update, manage, reply to, and assign tickets from email accounts as these requests come in. Other channels that are supported by this helpdesk software solution include social media platforms including Twitter and Facebook. You can be quickly notified of all customer activity that is associated with your channel or brand and reply directly to these inquiries or concerns in real time. In addition, you can use Freshchat, the live-chat solution of the tool, and Freshfone, Freshdesk’s integrated voice telephony system to enable you to provide further support channels to customers, and manage tickets from various sources. The Freshdesk software solution offers a good number of reporting features for tracking time and productivity. These functionalities include an integrated time monitoring feature which allows your helpdesk agents to track the time they spend on doing various support tasks. This feature can use such information to quickly generate time-sheets, even distinguishing billable from non-billable time spent. Your helpdesk agents can also assign themselves to various tasks and start the task timer to track the time they spent on each task. Your admin supervisors can likewise assign agents to various tasks, subtracting as well as adding total time agents spent on overall ticket resolution. Freshdesk’s At-a-Glance Reports feature likewise provides you with an easy overview of the activity of the entire helpdesk, as well as agents, helpdesk teams, and individual customers. The helpdesk program also has an agent collision prevention feature. Thus, if there is a helpdesk agent who opens up a ticket another has been working on, he or she will be alerted through a flashing icon which is immediately next to open tickets. The “Ticket Watchers” feature also alerts you to customer tickets that are of interest to you. One of Freshdesk’s newer features includes Freshdesk Arcade, giving you the ability to gamify helpdesk activities. Using this feature, you can quickly incentivize your staff to meet targets as well as send staff on some “quests” to earn points. Freshdesk will reward helpdesk teams and agents according to a point system that can measure the quality of their service performance, depending on their speed and customer satisfaction. Third-party integrations include: Talkdesk, Kipfolio, Magento, OneSky, Pipeliner, Woo Themes, Userlike, Timecamp, and Fromcrafts. Freshdesk is definitely the best solution of this type we’ve tested so far. If you’re looking for a reliable help desk tool for you company with a wide range of features, flexibility, and solid customer support then Freshdesk will be the right choice. You can get more information about the software from our Freshdesk reviews. It is also possible to enjoy Freshdesk for free with their freemium pricing plan or test the app with their free trial plan. If you want to try out Freshdesk on your own you can easily get Freshdesk free trial here.